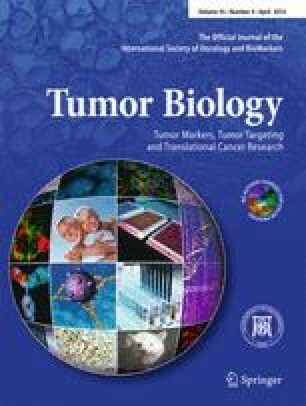 The aim of this study was to evaluate the cytotoxic and apoptotic effects of piperine on human lung cancer A549 cells and to explore its mechanisms. Piperine was found to exert the greatest cytotoxic effect against A549 cells in a dose-dependent manner, whereas it showed no effect on WI38 human lung fibroblasts. This cell growth-inhibitory effect might be attributed to cell DNA damage and cytotoxic effects. Besides, piperine had the ability to cause cell cycle arrest in G2/M phase and to activate caspase-3 and caspase-9 cascades in A549 cells. Furthermore, piperine-induced apoptosis could be blocked by the broad caspase inhibitor z-VAD-fmk in majority. In addition, piperine treatment decreased Bcl-2 protein expression, but increased Bax protein expression in A549 cells, which were positively correlated with an elevated expression of p53 compared to control. Taken together, these results suggested that piperine could induce p53-mediated cell cycle arrest and apoptosis via activation of caspase-3 and caspase-9 cascades, as well as increasing the Bax/Bcl-2 ratio. Thus, piperine could be developed as an effective antitumor agent in the prevention and treatment of lung cancer without toxicity to the host. Yi Lin, Jianping Xu, and Hehe Liao contributed equally to this work.